If you were dating, would you swipe left if the other person had a lower credit score? Many people might. “I consider finances and how someone manages them to be a pivotal topic when choosing a partner,” says Asia Martin-Ingram, a 25-year-old working in digital advertising in New York. 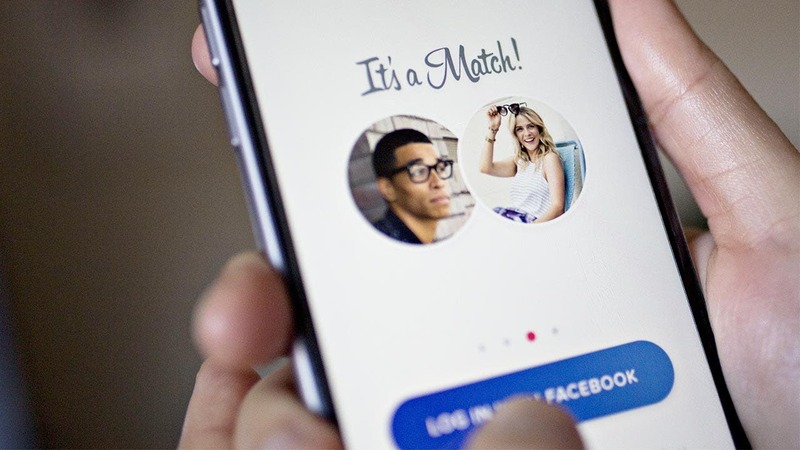 More than 4 in 10 Americans indicate that knowing someone’s credit score could banish a date to the friend zone, a Bankrate survey finds. 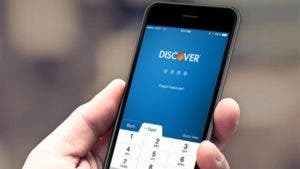 But the responses also suggest a credit score should not be the sort of upfront information that leads to an instant Tinder-style swipe. So if your credit is less than ideal, don’t despair. Not sure about your credit score? It’s very easy to check it for free. 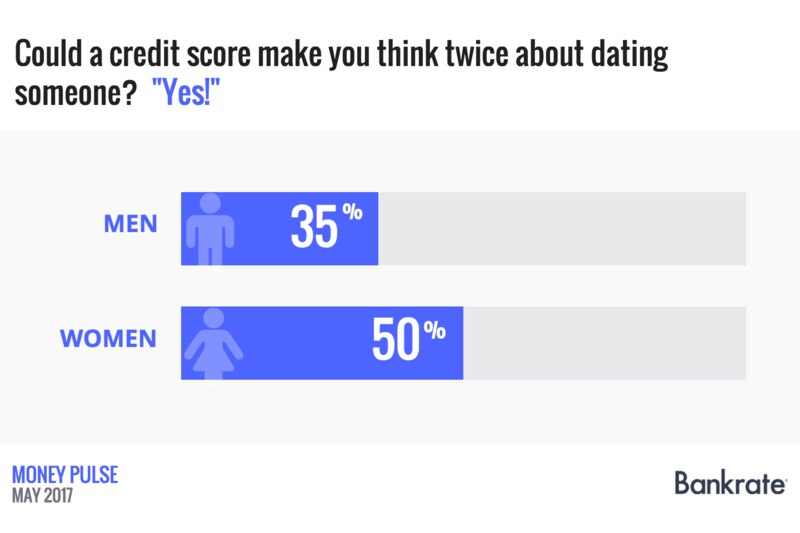 According to the survey, half of women and 35 percent of men say a credit score could have an impact on whether they’d find a date appealing. But only 6 percent of respondents say it’s something that should be shared within the first few dates. 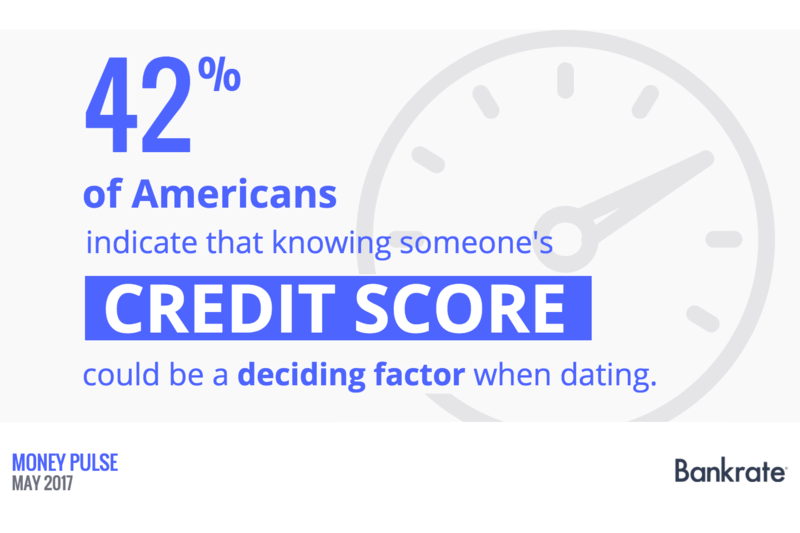 Most (74 percent) say it’s OK for a couple not to know each other’s credit scores until after several months of dating or even after they’re engaged. “I would date someone with a poor credit score,” says Pamela Sisson, 39, a graphic designer in New York. It’s only if things started to get more serious that bad credit could be a red flag. Bad credit could point to deeper issues of irresponsibility. They may be unstable in other areas of their life. Experts agree it’s not necessary to know too much too soon. But Baker adds that it’s vital to discuss finances before things go too far. 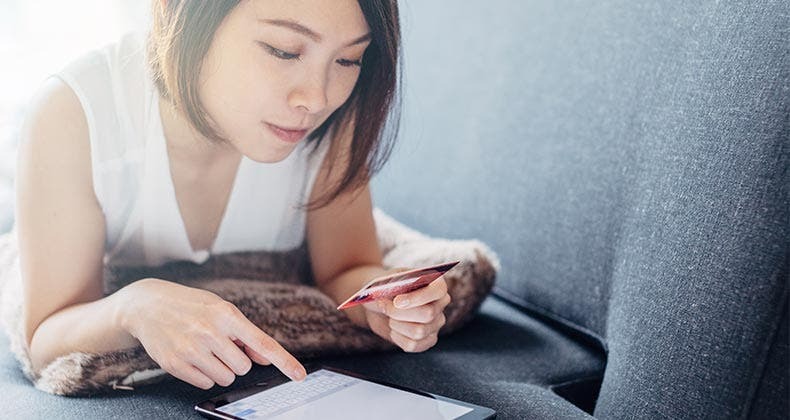 You should certainly know your partner’s financial health before applying for a credit card or taking out a mortgage together. “Money is the No. 1 stressor in most people’s lives. Being honest and transparent about money is important,” she says. 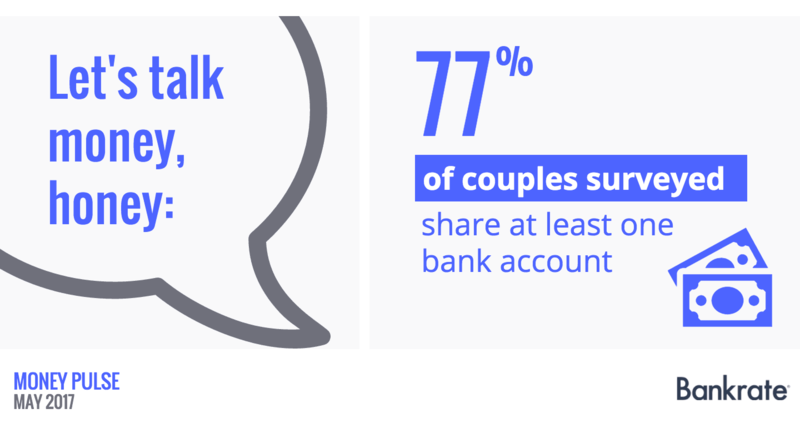 Here’s why having that money talk is so important: More than three-quarters (77 percent) of survey respondents who are married or partnered told us they share at least one bank account. Melissa Terrio, 43, a director of college admissions in Worcester, Massachusetts, who is currently in a relationship, says she wouldn’t commingle funds with someone without knowing their financial history. 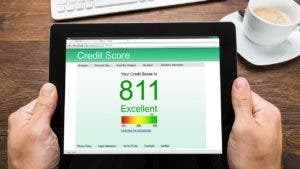 If you’re the partner with bad credit, here’s one consolation: Experts say you shouldn’t be written off based on your score alone. 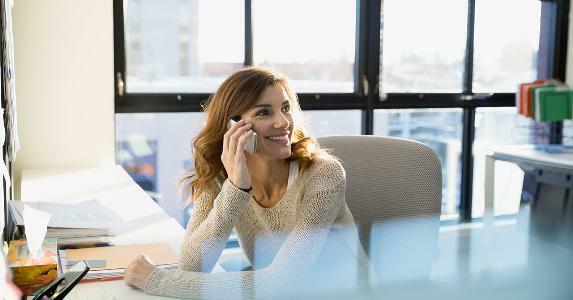 “They could have a good reason for a low score or debt like medical bills or a divorce,” says Beverly Harzog, a credit expert and debt coach. She says it’s important to make the distinction between someone who has a valid reason for their mediocre credit and someone who is irresponsible with their money. Be the first to raise the issue of your bad credit with your partner so you explain your circumstances in a non-confrontational setting. 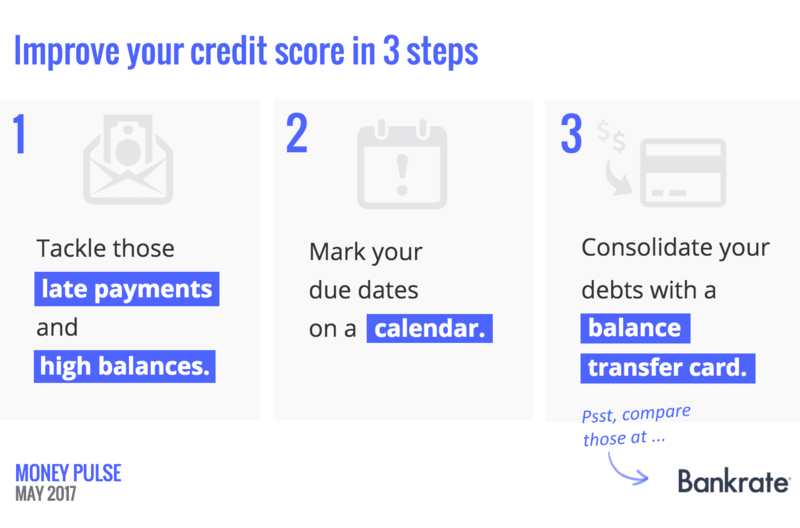 But make sure to form a plan to improve your credit before you have that discussion. 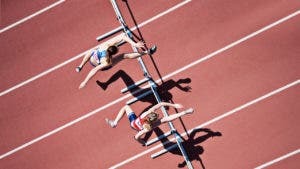 This means tackling the two biggest things that can crush your credit score: late payments and high balances. 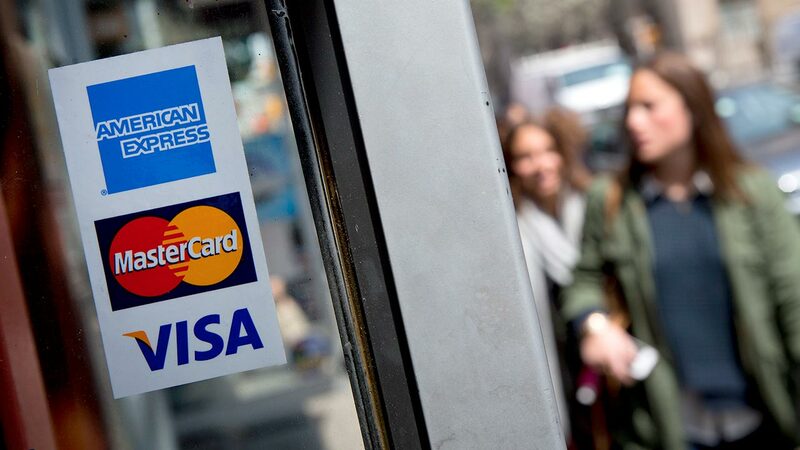 These factors alone make up 65 percent of your FICO score. Get yourself organized by marking on your calendar the due dates for all your bills, and then make sure to pay them on time. And if you’ve accumulated credit card debt across numerous cards, consider consolidating that debt with a balance transfer credit card. 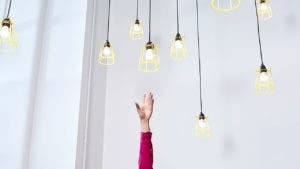 A no-interest card offer could be just the incentive you need to rid yourself of high balances that may contribute to your low score. 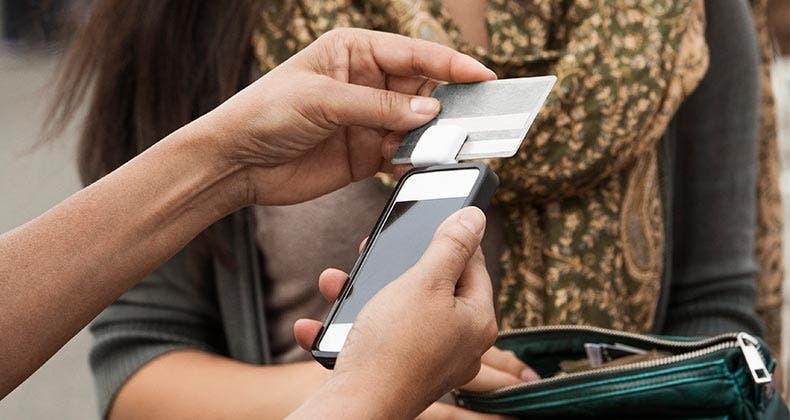 Methodology: Bankrate’s Money Pulse survey was conducted April 20-23, 2017, by Princeton Survey Research Associates International with a nationally representative sample of 1,000 adults living in the continental U.S. Telephone interviews were conducted in English and Spanish by landline (500) and cellphone (500, including 322 without a landline phone). Statistical results are weighted to correct known demographic discrepancies. The margin of sampling error is plus or minus 3.8 percentage points for the complete set of data.